Zipper Crib Sheets: A Must Have for Baby! Five years ago we invested in set of zipper crib sheets. 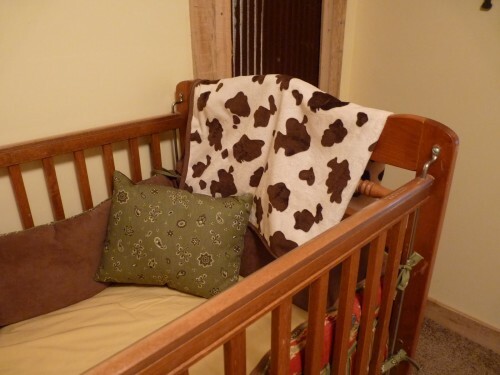 When she outgrew crib sheets and moved into a toddler bed, Gus used that same set of quick zip crib sheets. Now he’s in a toddler bed and I’ll be passing along the best crib sheets ever to a mom friend with a crib baby. 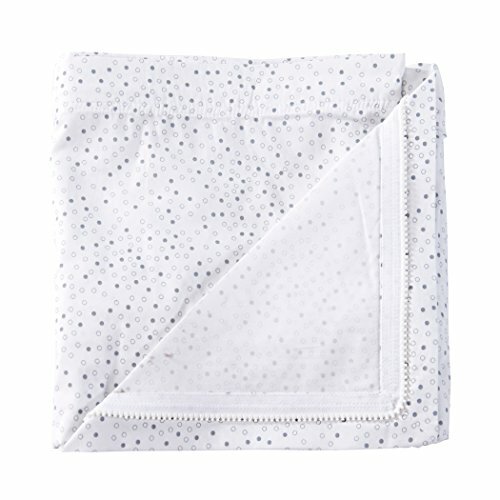 Five years, two babies and counting: zipper crib sheets are truly must haves for baby! When Hubs and I were setting up Sweet T’s nursery in preparation for the blessed event, we couldn’t wait to get her crib set up with Bananafish’s Buc-A-Roo bedding. The western motif looked great in our rustic home. Yep. And sheets need to be washed often with a newborn. Blowouts, spit-up, and heaven help you if the stomach virus goes around. We decided to leave the crib as it was until after our baby shower then take off our cute, expensive, grandma-subsidized bumper pad since we were going to have our hands full enough trying to change the mattress pad and sheet every few days. We were able to keep our bumper pad on and save so much time and trouble thanks to these Quick Zip Crib Sheets. I honestly don’t know how moms get by without these mommy must haves. Thanks to these zipper crib sheets, you only have to wrestle one time! Get the bottom portion on the mattress and from then on all you have to do is zip the sheets on and off. 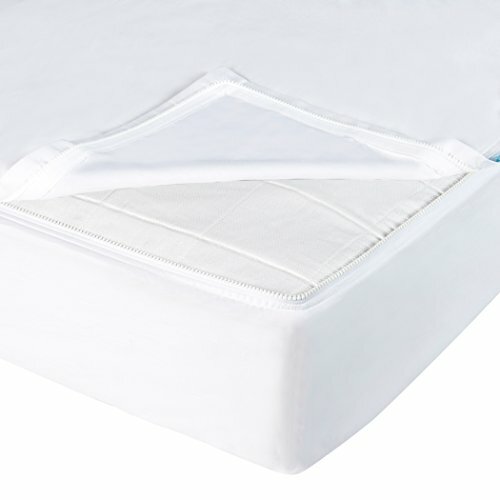 You don’t even have to worry about the mattress pad since it lays flat underneath the top zipper sheet. I’m so glad we discovered this product before Sweet T was even born. 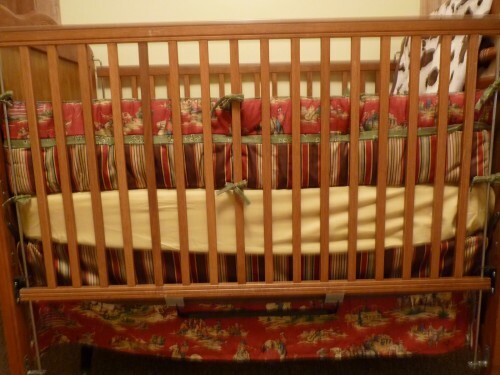 I just can’t imagine going through the traditional crib changing process on a regular basis. 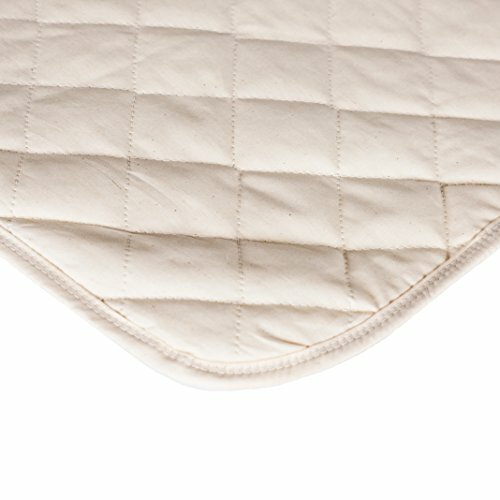 You’ll want the flat, quilted mattress pad that goes along with the sheet set, and while an extra zip on sheet isn’t strictly essential, it sure does make live even easier. I managed with only the sheet that my set came with plus one additional that I invested in later after I realized I’d never go back to regular crib sheets. If you are in search of some of the best gifts for new mothers, quick zip crib sheets are definitely must haves for baby. We loved our zipper sheets for 5 years, and I know a new mom who is going to love my set as much as we did!